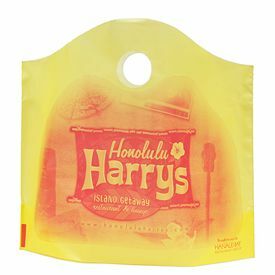 Bakery items need air tight but pretty looking bags to be delivered in. 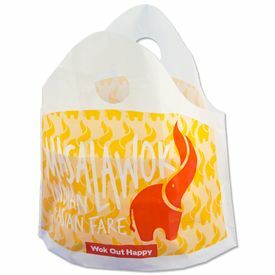 So get your hands on the custom frosted superwave bags to deliver fresh bakery items to your customer in the most charming way ever. 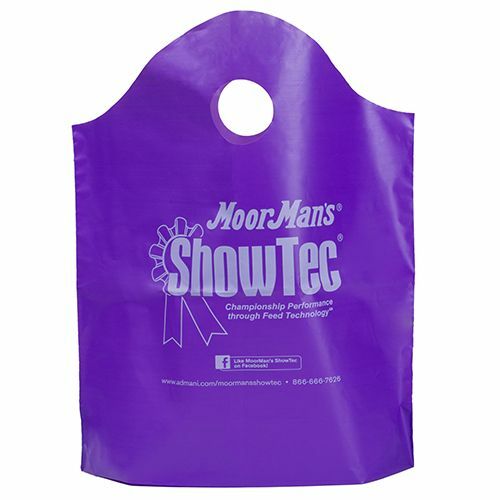 18 X 18 + 5"
If you're looking for innovative and highly functional bags, look no further. 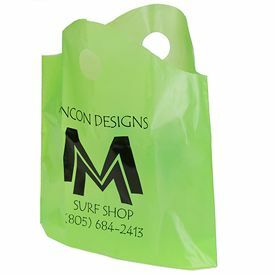 These custom frosted superwave bags have a wave top that creates a wide design loading area up top so you can fit in bulky objects. 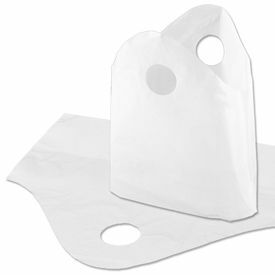 Plus, the bottom gusset forms a flat bottom, so bag remains upright for additional loading without the need for cardboard inserts. 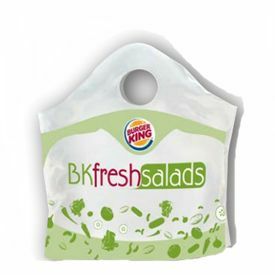 Ideal for square items and secure food carry out. Superior graphics in up to five colors. 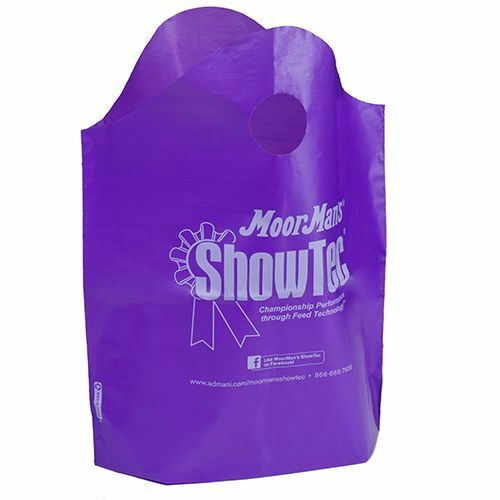 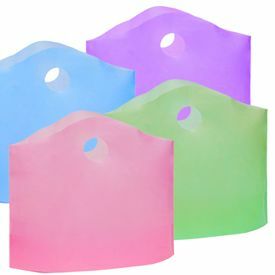 The Custom Frosted Superwave bags are available in 5 standard sizes, but you can get customized sizes too It comes in 21 standard film colors.